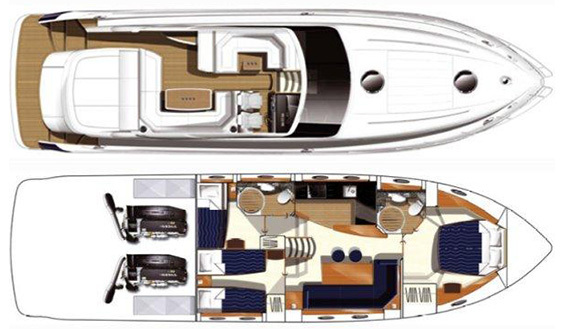 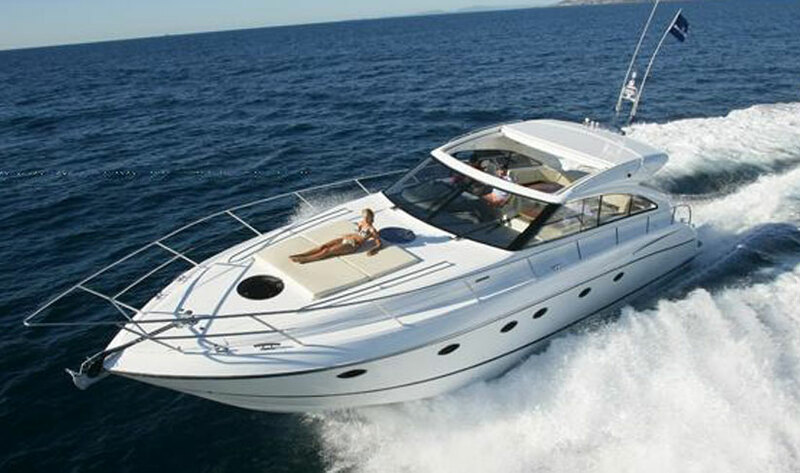 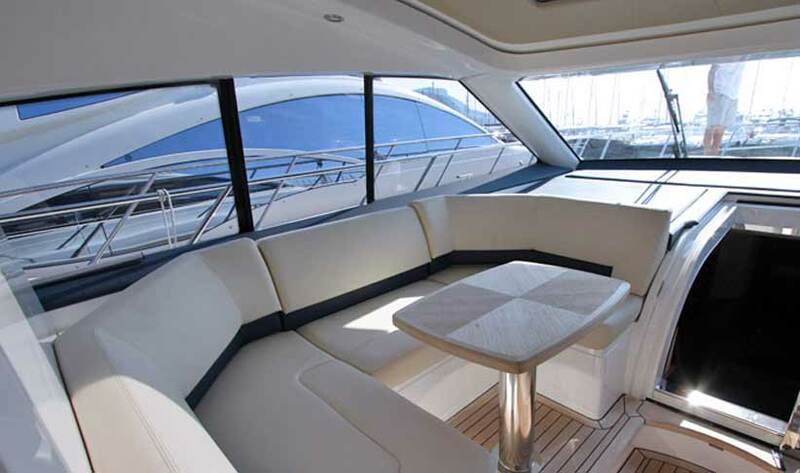 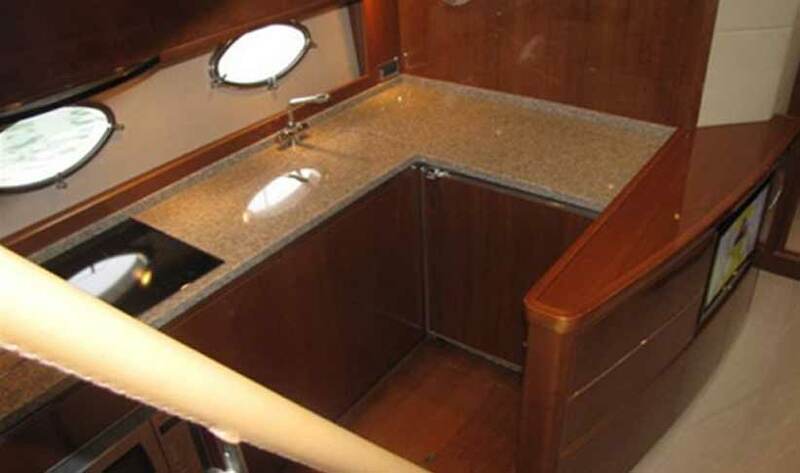 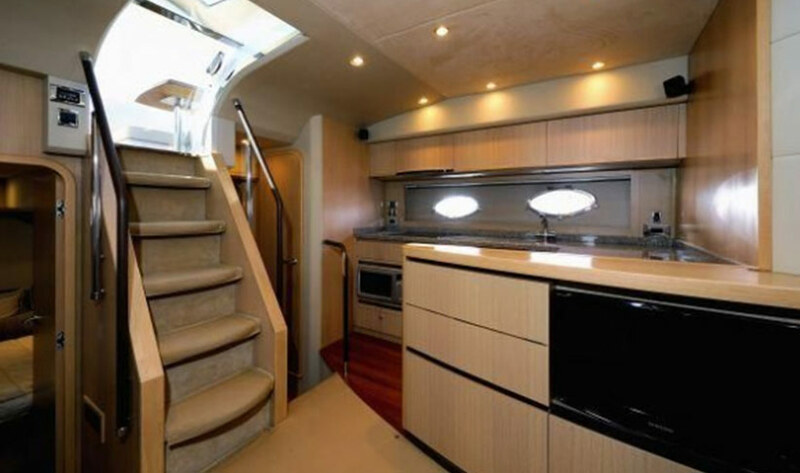 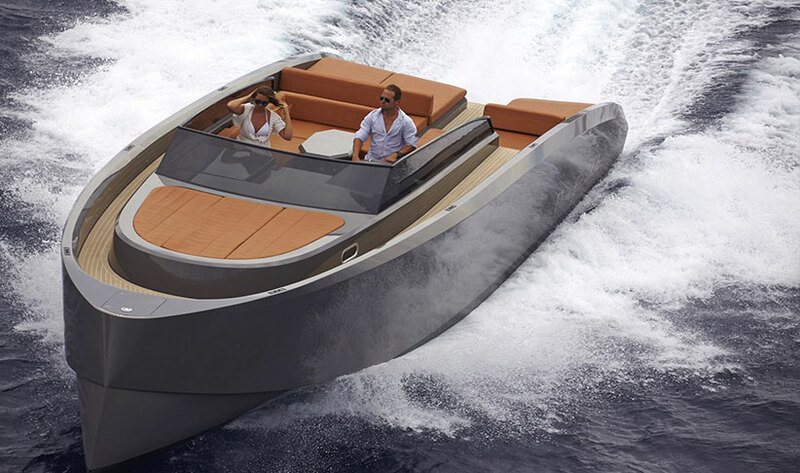 The spacious deck salon, significantly increases the V53’s interior accommodation. 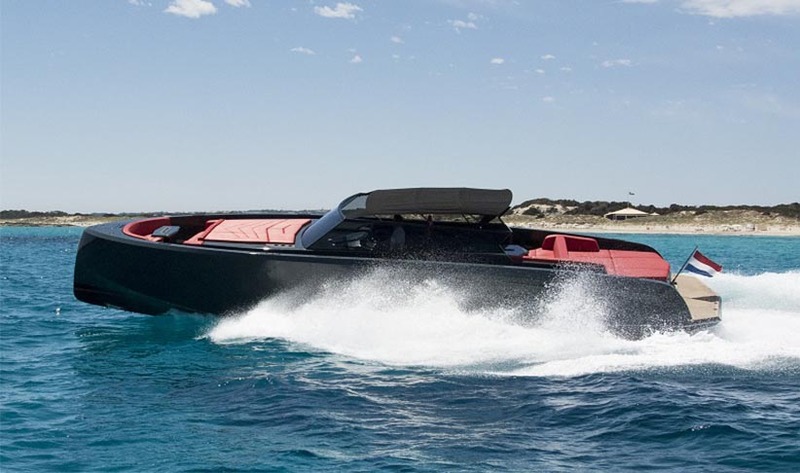 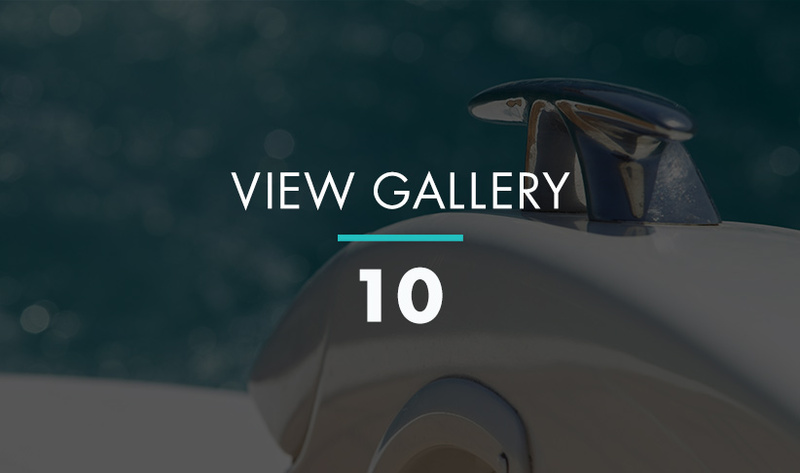 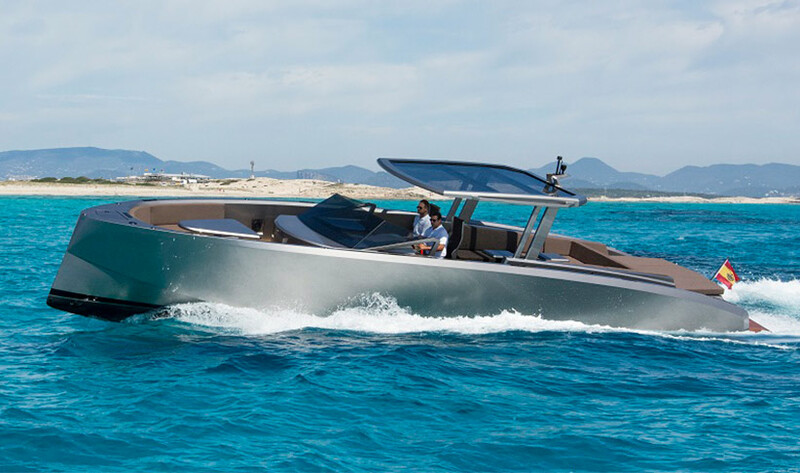 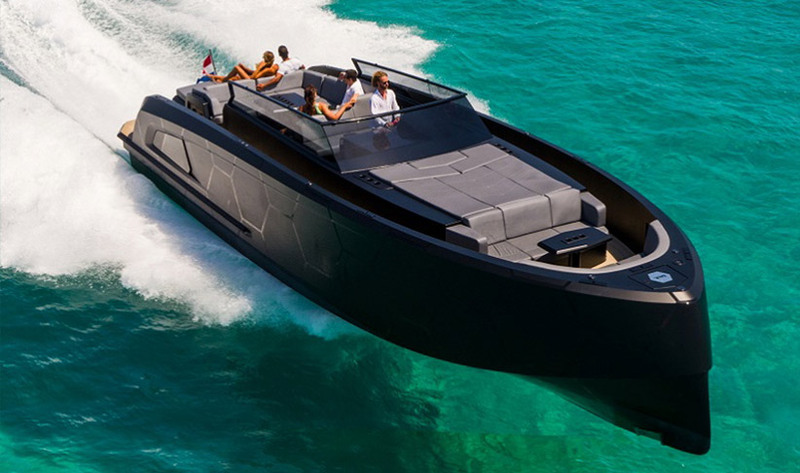 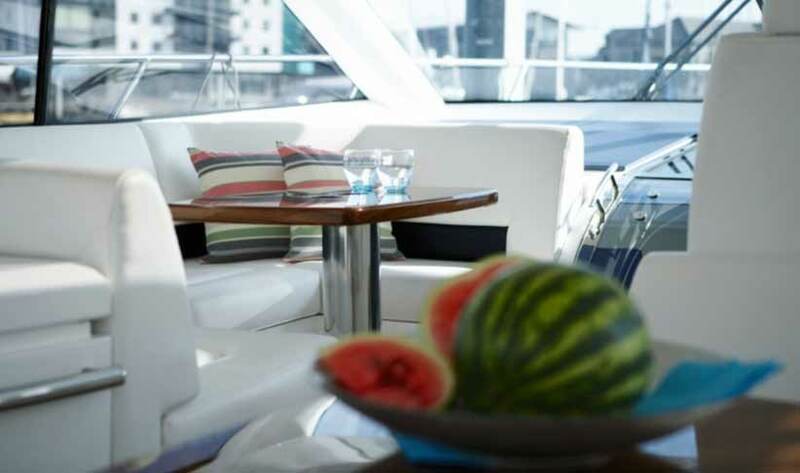 With L shaped salon, master and guests cabins with ensuite facilities along with a second dining c-shaped settee and large opening sunroof, there is ample room to allow all aboard the enjoyment of open boating. 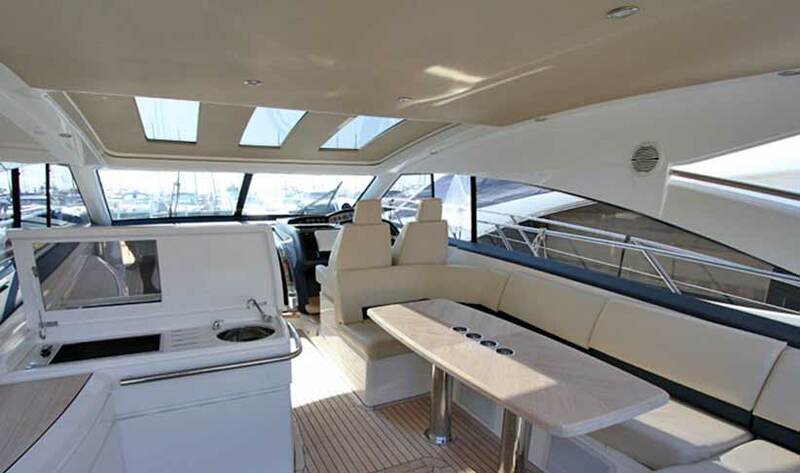 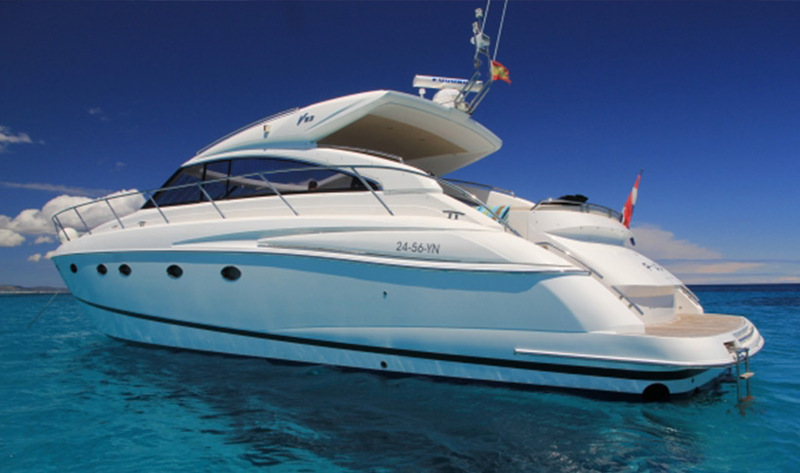 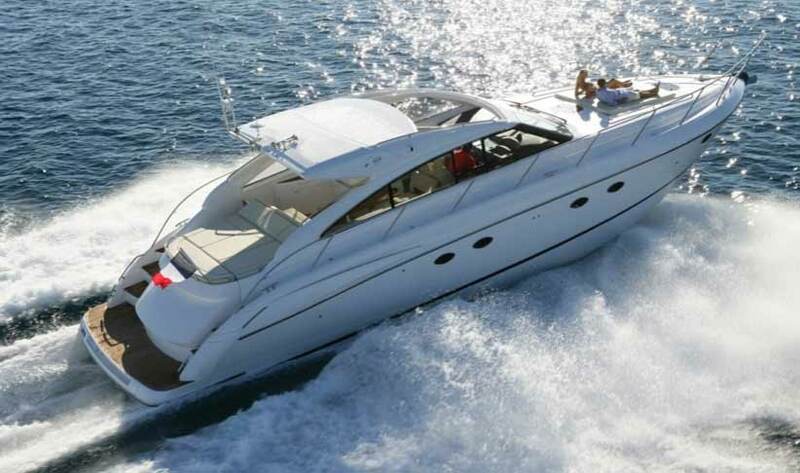 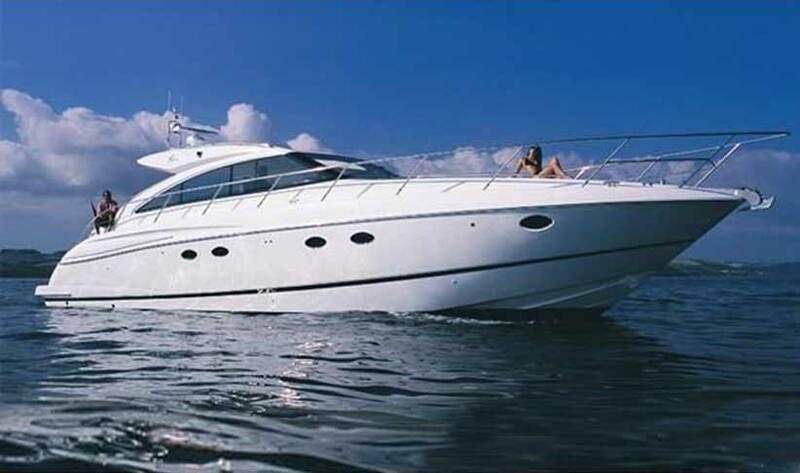 Relax in the comfortable seating/dining area fitted with wet bar or soak up the sun on one of her two sunpads, makes this a great choice for a relaxed day trip or a week long voyage around the Balearics.